1. 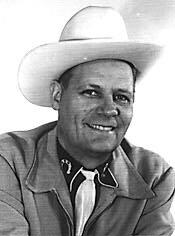 Pat Mason, in 1951 when he first started booking. 2. Pat Mason in Seaside, 1987. 3. Mt. Brook School, 1923 located in Mt. Adams, Washington State. 4. 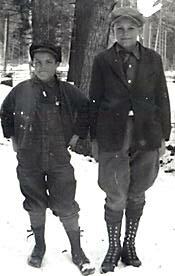 Pat Mason (on the right) and brother Orin Mason - at their ranch on theYakima Indian Reservation. 5. 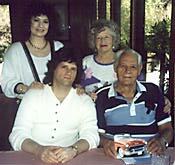 Mason family (Father's Day 1994) First row, Son John, Pat Mason, standing: daughter-in-law Patti, wife Alta Mason. 6. 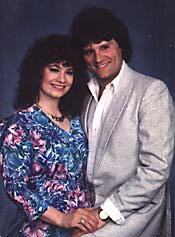 Patti and John Mason - 1990. 7. Mason family - Christmas time in Seaside 1992, Pat and Alta Mason, John and Patti Mason. 8. 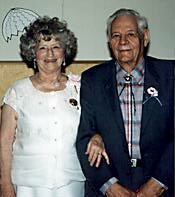 Alta & Pat Mason in 1992. 9. 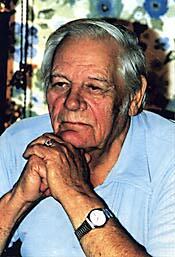 Pat's 90th Birthday, October 26, 1997. Patti Mason on left, and son John (who baked cake) on the right. 10. Mark Lindsey, lead singer of the Raiders and Pat Mason in Seaside, 1997. 11. 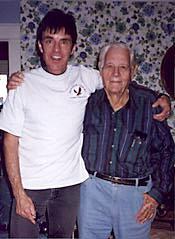 Jack Ely, and Pat Mason. 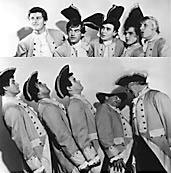 Jack sang Louie Louie with the Kingsmen. 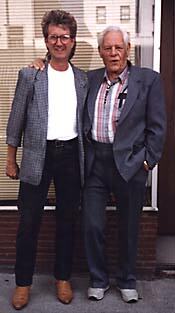 Photo taken in Portland, Oregon when Louie Louie plaque was dedicated. 12. 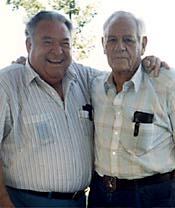 Buddy Simmons and Pat Mason. 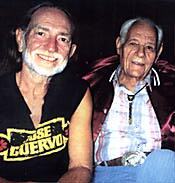 Buddy played in band at Wagon Wheel Park with Willie Nelson when Willie was a D.J. on KISN in Vancouver, Washington in 1951. 13. 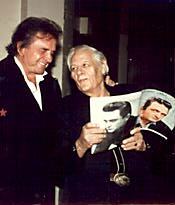 Johnny Cash and Pat taken at convention center in Seaside in 1988 - looking at an old publicity book of Johnny's. 14. & 15. 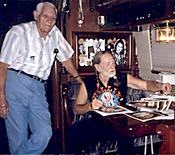 Willie Nelson and Pat Mason taken in Willie's travel van. 16. Pat Mason and Roy Orbison in Portland, Oregon on the road in 1977. 17. 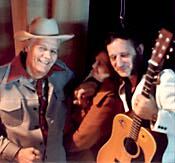 Dorsey Burnette and Pat Mason closing the show in Portland in 1976 - There Was A Tall Oak Tree. 18. 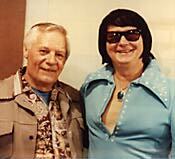 Pat Mason and Buzz Martin in 1976, "Sick of Setting Chokers," wrote logging songs. 19. 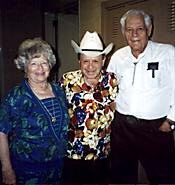 Alta Mason, Jimmy Dickens, Pat Mason. Grand Ole Opry Show in Nashville, September 1992. We were guests on the stage, in the old original building. 20. 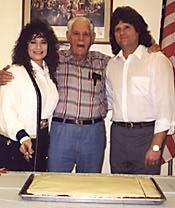 Pat Mason, Buddy Knox, Alta Mason in Canada at Buddy's 60th birthday party. "Party Doll" was his #1 hit backed by "Hula Love." 21. 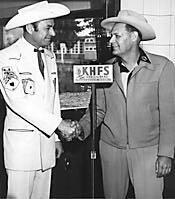 T. Texas Tyler and Pat Mason in 1951 at KHFS Radio Station Pat built.